West Coast Consulting Group online and classroom courses fulfill all course objectives, instructional standards and instructor qualifications outlined in the linked Department of Homeland Security – Federal Emergency Management Agency NIMS Training Program. 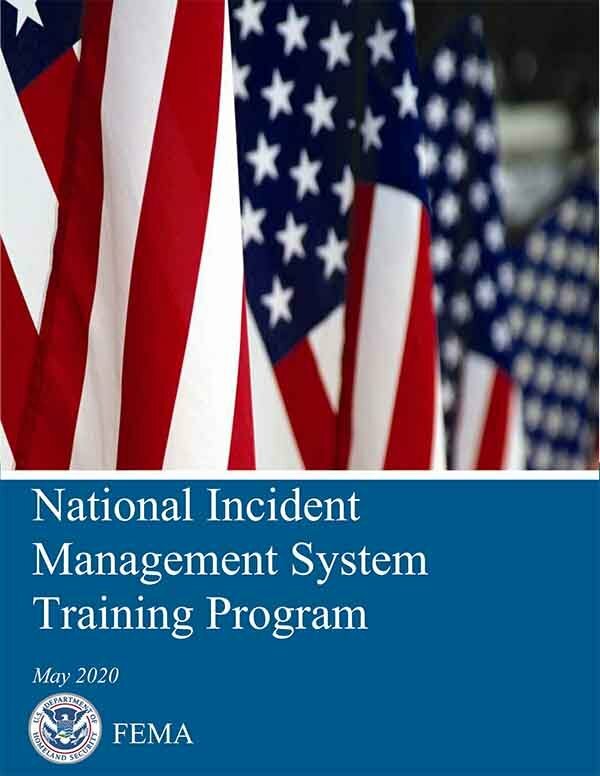 Implementing the NIMS Training Program is a critical component of a National Training Program, mandated by the Post-Katrina Emergency Management Reform Act of 2006. A well-developed NIMS training program that both guides and promotes NIMS training is vital to a successful nationwide implementation of NIMS. However, NIMS training is just one component of a comprehensive emergency management program, which requires a continuous cycle of planning, organizing, equipping, exercising, evaluating, and taking corrective action. Employers seeking training in these courses should exercise due diligence in ensuring vendors have sufficient professional liability (errors & omissions) insurance, worker’s compensation insurance and contracts require vendor to fulfill all course objectives, instructional standards, instructor qualifications, and minimum student contact classroom hours outlined in this document.